Builders FirstSource (BFS - #730 on the Fortune 1000), is a leading supplier and manufacturer of structural and related building products for new residential construction in the United States. 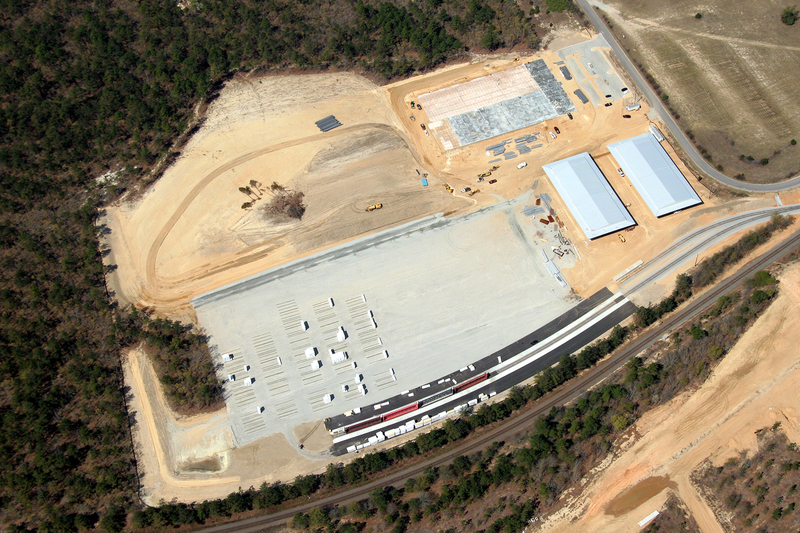 PinPoint Commercial was engaged to develop a new manufacturing and distribution facility for BFS in Conway, SC. PinPoint Commercial took the assignment to another level by implementing a disposition and consolidation plan for BFS in the local market. At the time, BFS was located in two company owned facilities and one leasehold property. PinPoint Commercial assessed the market and managed the disposition of the company owned assets and then coordinated the move-in date for the new facility to coincide with the Leasehold expiration date. PinPoint Commercial selected and negotiated for the new facility site, value engineered the facility to have substantial construction savings and transferred the savings to BFS by adding additional improvements to the project. Upon completion, the efficiencies created through the consolidations and value engineered new facility design not only decreased operating costs but resulted in increased market sales of over 100%. "PinPoint Commercial has been instrumental in creating substantial cost savings for our company through improved facility design, their superior real estate knowledge and understanding of the development process. They consider our needs first and find solutions to implementing our long-range business objectives."